Join us for one of our many annual events. Like live music? Check out Hubfest or Live at Five. Want more art in your life? Mobile St. Renaissance Fest has what you’re looking for. Need to get in the holiday spirit? Stop by the Hattiesburg Zoo for Zoo Boo in October and Zoo Lights in December. 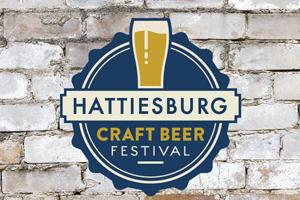 No matter how you like to have fun, Hattiesburg has something for you! 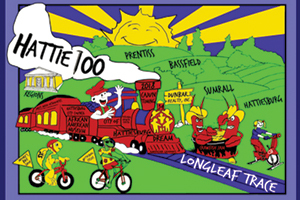 Presented by Dream of HBURG, the Hattie 100 is a 100-mile bike ride that starts at the Historic Train Depot in Downtown Hattiesburg, travels up the Longleaf Trace, and back. 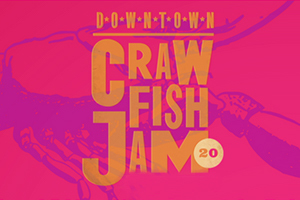 Come out to the 21st Annual Downtown Crawfish Jam! 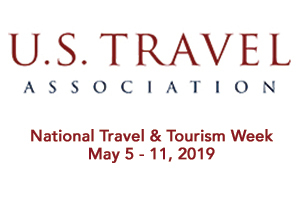 Celebrate National Travel & Tourism Week with us at events all week. More details coming soon! 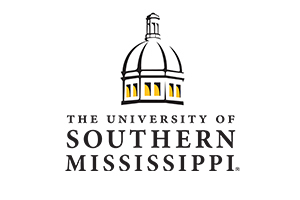 Family and friends of USM graduates, come out and support your loved ones! You will not want to miss this year's Best of the Pinebelt Award Show! 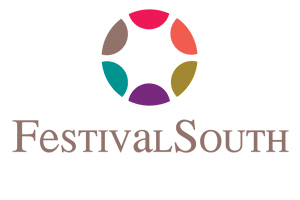 If you are a fan of the arts you will NOT want to miss FestivalSouth's two-week experience! Celebrating its 10th anniversary, this will be an unforgettable two weeks full of all different varieties of music and the arts! Go back in time and attend the Woodstock 50th Anniversary presented by Summer Tunes and FestivalSouth! Come out to Town Square Park and enjoy varieties of Craft Beer! 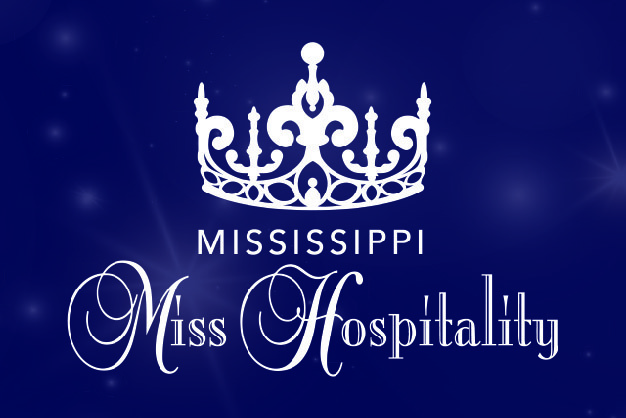 Thirty-one women, who represent all regions of the state, will vie for the title of Mississippi’s Miss Hospitality, with the winner serving for a full year as the state’s official ambassador. 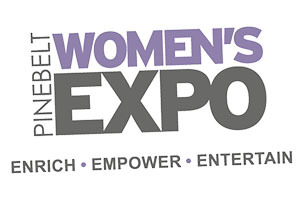 The Pine Belt Women's Expo is a trade show just for women with plenty of information, giveaways, and items for purchase. 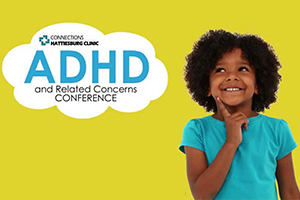 Hattiesburg Clinic Connections will host the 16th Annual Attention Deficit Hyperactivity Disorder (ADHD) and Related Concerns Conference Oct. 17-18, at Temple Baptist Church. 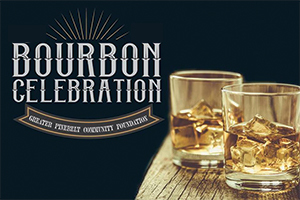 The Greater PineBelt Community Foundation is hosting a Bourbon Celebration where attendees taste an array of bourbons, judge a bourbon cocktail competition between local bartenders, partake in glass blowing ornaments, observe local artist paint outdoors on a large canvas, and enjoy local musicians as they perform.